9780340995761 | Hodder & Stoughton, June 25, 2015, cover price $34.40 | About this edition: It's been the worst financial and economic crisis since the 1930s and we're not through it yet. 9781444757125, titled "How Do We Fix This Mess? : The Economic Price of Having It All and the Route to Lasting Prosperity" | Reprint edition (Hodder & Stoughton, April 1, 2014), cover price $15.95 | About this edition: The BBC's business editor explains in his characteristically straightforward way how the world got itself into the current economic messâand offers a map of what needs to be fixed, in order that we might get out of itThe record-breaking growth between 1992 and 2008 wasn't the economic miracle that it seemed. 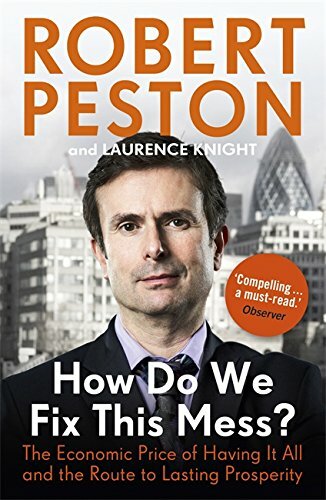 9781444757101 | Hodder & Stoughton, September 1, 2012, cover price $22.95 | About this edition: In Robert Peston's new book, he explains in his characteristically straightforward way how the world got itself into the current economic messâand how we might get out of it. Who makes the decisions in this country? Who is the power behind the throne? Who's really in charge? 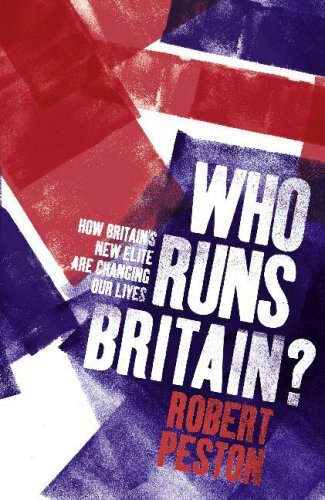 This book provides an overview of behind-the-scenes stories of Britain's hidden power brokers and the reasons behind their rise. It is useful for those who want to know what's really happening in this country, and why. 9780340839423 | Hodder & Stoughton, February 7, 2008, cover price $35.20 | About this edition: Who makes the decisions in this country? 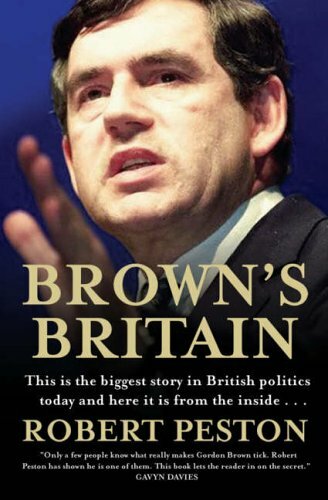 9781904095675 | Short Books, March 1, 2005, cover price $29.95 | About this edition: When Gordon Brown reluctantly stepped aside in the race for the Labour leadership in 1994, he entered into a fragile, turbulent but hugely successful political marriage. 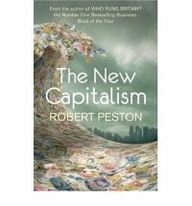 9781904977360 | New edition (Short Books, January 1, 2006), cover price $19.95 | About this edition: In Brownâs Britain, award-winning journalist Robert Peston explains for the first time the REAL nature of the relationship between Blair and Brown.